"As an adult I realise now how you put others ahead of yourself"
Mariam Hakim, affectionately known as Maz, is an Australian radio DJ and international presenter who moved to Dubai in 2014 when she was given the opportunity to host her own show on Virgin Radio Dubai. 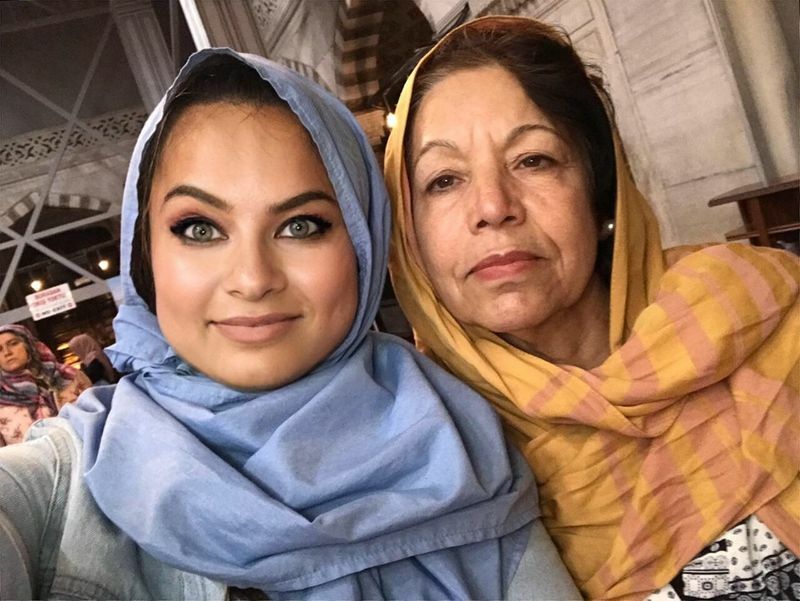 Originally from Afghanistan, Maz spends a lot of her free time helping others, including underprivileged children, a trait that she clearly gets from her mother. Maz's parents fled Afghanistan to Pakistan, where she was born there as a refugee. 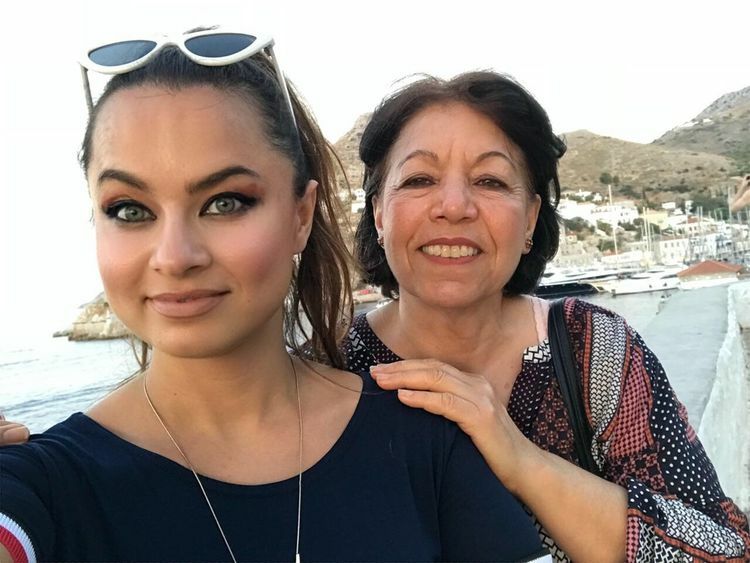 They immigrated to Australia eventually, where Maz and her sister Yalda grew up. In celebration of Mother's Day, Maz writes a thank you note to her mom. Mama, Mum, Madar, this is for you. Thank you for being the strongest woman I know. For teaching your four children how to pave the way for themselves. A continuation of a path you initially carried us down when you left a war torn Afghanistan with your young family and crossed the rugged mountains on foot and horseback. You went without food for days, your toenails fell off and you risked your life to lead your children to a safe future. Thank you for helping all those women in the refugee camps in Pakistan. As an adult I realise now how you put others ahead of yourself to work as a midwife for Austrian NGOs in those camps. You have changed so many people’s lives and I thank you for that example. Thank you for showing us through your life the importance of being independent, educated and empathetic woman. You have no idea how much that has shaped me as a person. Thank you for putting up with my occasional foul mouth, my tantrums and my mistakes. Thank you for making our lunch before you went to work. And for tirelessly ensuring that we had everything that we needed as we complained for what we wanted. Thank you for helping us with our homework. Even though english wasn’t your first language, you still did everything in your power to grow our minds. Mum’s truly are the most precious presence in our lives.